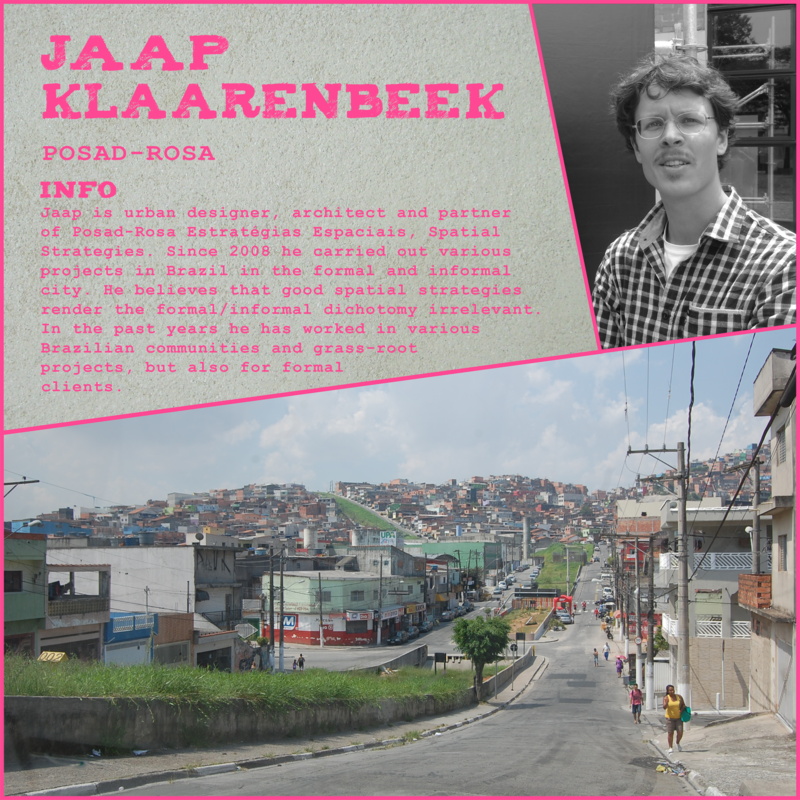 This entry was posted in 2014, PEOPLE, Presenters 2014 and tagged Brazil, formal and informal city, Informal Urbanism, Jaap Klaarenbeek, Posad-Rosa, urban designer by robertorocco. Bookmark the permalink. Vamos falar um poquinho quando tiver um momento!